Our largest organ has a few ..
BEST JOB IN THE WORLD - WOR .. In light of many small, suc ..
WHY SHAMPOO SHOULD BE BANNE .. So imagine starting with a .. 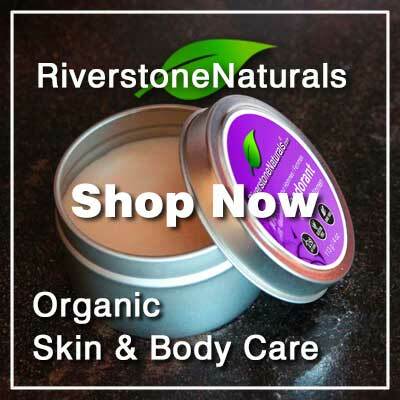 ACTIVATED CHARCOAL & TEA TR ..
How we make our activated c ..
ORGANIC NATURAL DEODORANT - ..
How we make our organic nat ..
HOW WE MAKE OUR NATURAL SKI ..
A quick overview of how we ..
BIODEGRADABLE PACKAGING - E ..
What if we looked at the en ..
RIVERSTONE NATURALS GIVE AW ..
3 - $50 gift packs up for g ..
RIVERSTONE NATURALS WRITE R .. Thank you to everyone who p ..
HOW TO CHECK YOUR URBEAUTYF .. 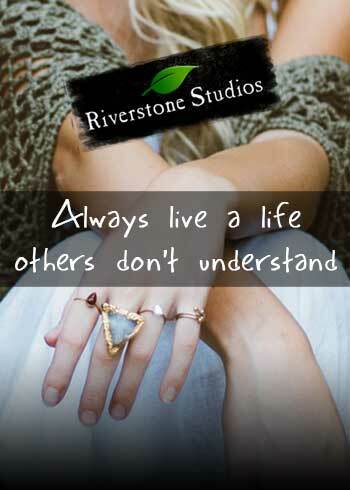 If you are a riverstone nat ..
SHARE WITH A FRIEND (FRIEND ..
Friends don't let friends u ..
URBEAUTYFULL REWARDS - HOW ..
Every time you purchase fro .. 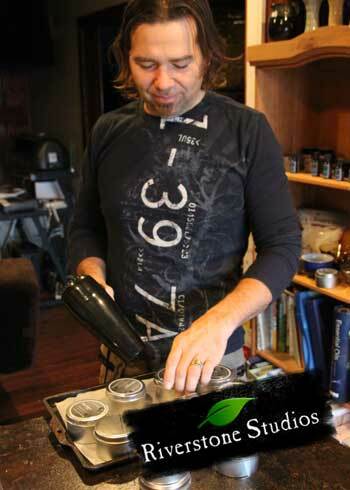 Results are in and the trib ..
GREEN HOMES: A TOUR OF HOW ..
A tour of how we live & wor ..
CAN YOU LIVE OFF-GRID WITH ..
Lots of people pretending t ..
99. CRAIK'S ECO-VILLAGE A G .. The town of craik, saskatch .. STRAW LIGHT CLAY - ALTERNAT ..
Building our new house from ..
HOMEMADE SCREEN DOOR - OFF- ..
A home made screen door - b ..
Everyone has their ideas of ..
OFF-GRID POWER - A GLIMPSE .. Generating our own power an ..
GREEN BUILDING - MORTGAGE F .. Showing the building progre ..
BEAUTYFULL CHAOS - LIVING A ..
Have you ever thought there ..
2017 STRAW HYBRID HOUSE UPD ..
An updated post to the buil ..
SERVICE CHECK ON AN ARTICUL ..
Yearly service check and de ..
ARTICULATED WIND TURBINE TO .. Demonstration of a homemade .. WHISPER 500 WIND TURBINE - ..
Our wind turbine charge con ..
5 MINUTE EASY GINGER GREEN .. Many thanks to http://www.b ..
RIVERSTONE NATURALS RED PEP ..
3 fistfulls of spinach or k ..
GREEN JUICING QUICK TIP - S .. Ever wondered what to do wi ..
REDUCE PAIN AND INFLAMMATIO ..
Add this kick'n orange ging ..
DAY 1 - AFTER EASTER DETOX ..
Holiday food hangover... fe ..
Don't wait for cancer or so .. Yes Please! I would like to get the newsletter. Find it here - 100% natural organic skin care products made FRESH for you in our studio powered by sunshine, wind and veggies. Being a transgender woman has been about living a life full of lies. From my earliest memories, my survival instinct has been the same: Act like this – get praise; Act like that – get put in your place. Because we are fit into gender roles so early in life, acting a certain way either kept me safe and part of the “group” or outcast and possibly beat-up. Eventually, you learn to become numb. You stop looking at yourself in the mirror. 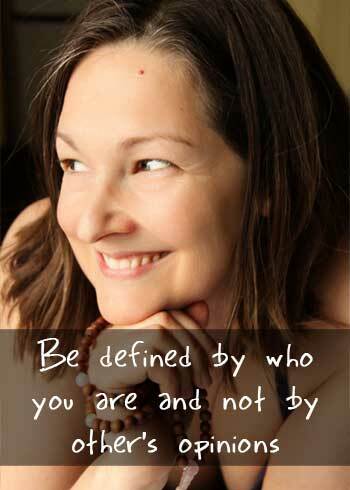 You stop wanting to go out to formal events and you come to terms with just settling for a mediocre life. You take the golf cart and drive it day after day.